I always heard that it's not about quantity it's about quality. From the looks of things, that's a philosophy that first year Central head coach Rashad Haynes believes in. Central has shown early that you don't have to have a bench of a million players to be successful. The 2014-15 Central Lady Warriors has a roster of only 7 players. 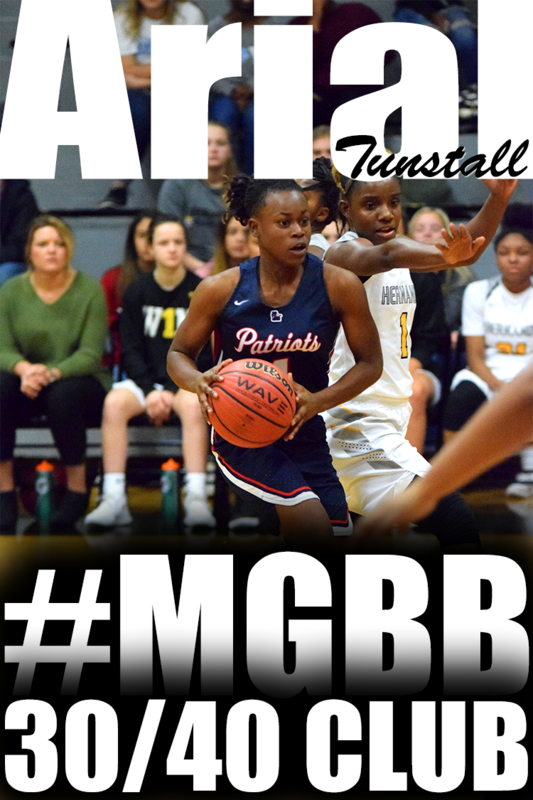 The 7 are lead by the starting 5: post Tijuana Griggs (2016), guard Miyah Barnes (2016), guard Jireh Washington (2018), guard Jasmine Carson (2018) and guard Johne' Stewart (2018). Hamilton (61) — Darnesha Green 6, Samantha Hill 3, M.J. Isaac 11, Curtica Jackson 2, Shamya London 11, Kyra Nathan 3, Undrea Porter 8, Takya Reid 2, Tesia Thompson 15. Mitchell (59) — Dominique Chatman 11, Demiya Grandberry 11, Kiara McCollins 13, Equeria Patterson 2, Derenisha Taylor 22. Records — Hamilton 4-1, Mitchell 3-3. Central (57) — Miyah Barnes 11, Jasmine Carson 30, Tijuana Griggs 1, Johne' Stewart 10, Jireh Washington 5. Craigmont (59) — Kiara Caswell 6, Danielle Conley 13, Taylor Crutcher 3, Keveana Fayne 4, Morgan Morris 14, Daja Scurlock 19. Records — Central 6-2, Craigmont 5-0. Trumann-Ark. 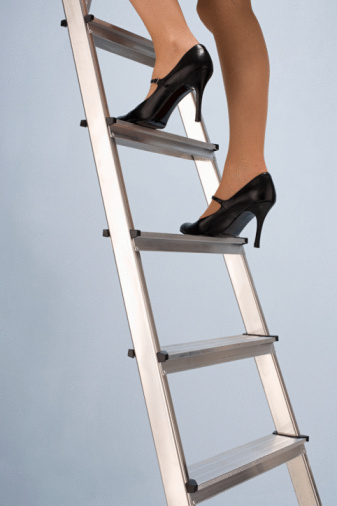 (35) — Gartman 3, Harris 2, Kent 2, Roland 7, Simmons 15, Wood 4, McGuire 2. Arlington (57) — Raegyn Branch 12, Nakia Grandberry 3, Sarah Grandberry 4, Hailey Hammonds 2, Mirrakohl Johnson 13, Ashley Lee 6, Cheiyanne Norton 4, Tori Sewell 13. Records — Trumann-Ark. 2-3, Arlington 6-2. Briarcrest (54) — Julianne Bryson 2, Brynn Holden 13, Elise Holden 8, Morgan Hunt 6, Tatianna Love 2, Kathryn Newman 13, Savanna Owens 6, Alyiah Wells 4. Germantown (29) — Breaunna Burks 3, Breanna Cowans 12, Demonica Johnson 1, Danielle Moore 9, Carria Smith 4. Records — Briarcrest 6-1, Germantown 2-5. 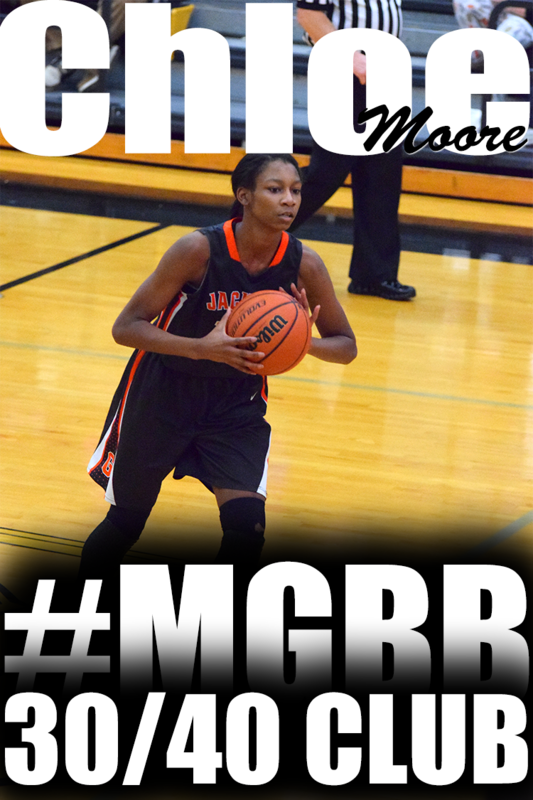 Overton (27) — Rodrea Echols 7, Dontrecia Johnson 4, Jalisa Jones 7, Kayla Williams 5, DeAysia Reeder 4. Southwind (31) — Kiante Butts 10, Pinkie Fossett 2, Destiny Henderson 4, Ebony Shaw 9, Jasmine Suggs 6. Records — Overton 4-1, Southwind 6-2. Houston (42) — Mary Collins 3, Shaela Gardner 3, Kelsey Nadler 4, Jaida Roper 21, Shannon Sharp 10, Kelsey Trice 1. Munford (36) — Gabby Crawford 9, Phenicia Howard 10, Johnna Jones 3, Lindsey Owen 4, Kierra Richardson 6, Alex Wherry 4. Records — Houston 5-1, Munford 5-2. Douglass (69) — Marquera Carnes 14, Jahmere Dangerfield 12, Jennifer Fletcher 6, Gazmyne Herndon 23, Jerrica Johnson 14. Hamilton (81) — Darnesha Green 2, Samantha Hill 4, M.J. Isaac 7, Shamya London 24, Kyra Nathan 15, Undrea Porter 14, Takya Reid 2, Tesia Thompson 13. Whitehaven (59) — Brandi Clay 1, Ebony Malone 2, Maia McCoy 12, Tia Polk 5, Jasmine Rhodes 7, Brianna Shaw 2, Lanecion Soward 5, Oraya Turner 5, Morgan Walton 4, Ariel Williams 16. Central (63) — Miyah Barnes 21, Montyria Bennett 2, Jasmine Carson 13, Tijuana Griggs 10, Johne’ Stewart 12, Jireh Washington 5. Records — Whitehaven 4-2, Central 5-1. Carver (15) — Brittany Davison 1, Mildred Goins 3, Sydne Harris 6, Octavia Moore 5. Arlington (44) — Mya Brown 2, Nakia Grandberry 14, Sarah Grandberry 4, Hailey Hammonds 6, Trenity Hill 10, Haylee Smith 8. Records — Carver 1-5, Arlington 5-1. Trumann-Ark. (27) — Gartman 9, Harris 3, Kent 2, Simmons 7, Wood 6. 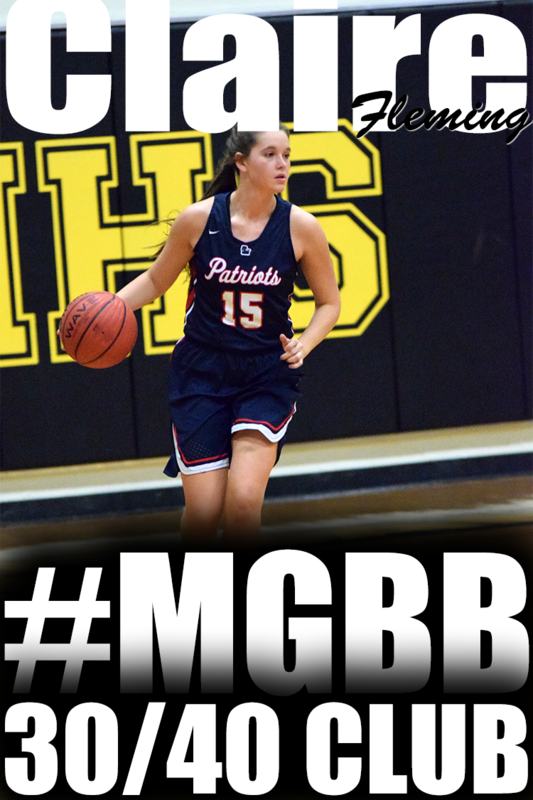 Briarcrest (76) — Julianne Bryson 8, Brynn Holden 15, Elise Holden 7, Morgan Hunt 6, Tatianna Love 2, Kathryn Newman 16, Savanna Owens 13, Alyiah Wells 9. Records — Trumann-Ark. 2-2, Briarcrest 6-1. 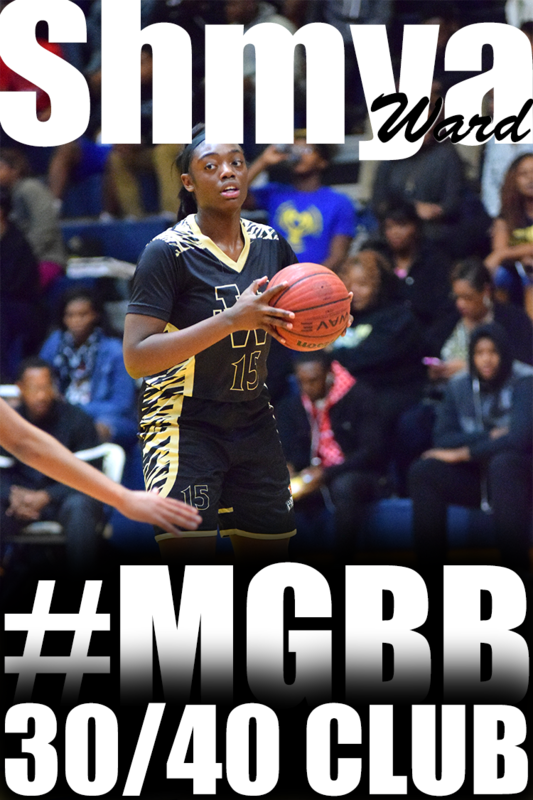 Overton (51) — Rodrea Echols 9, Marquesha Fennell 4, Kyla Green 9, Dontrecia Johnson 2, Jalisa Jones 12, Cierra Pettis 5, Kayla Williams 8, Anterrica Willis 2. Germantown (42) — Breaunna Burks 9, Breanna Cowans 9, Brittany Cowans 2, Tangie Dunlap 3, Demonica Johnson 3, Destiny Manning 5, Danielle Moore 11. 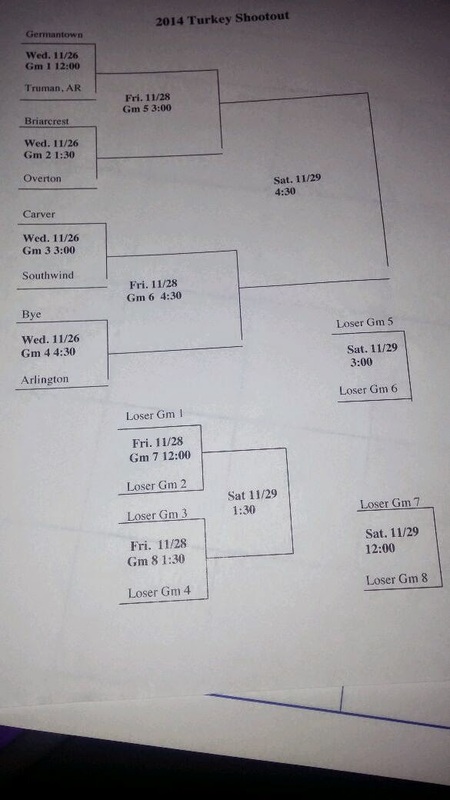 Records — Overton 4-0, Germantown 2-4. 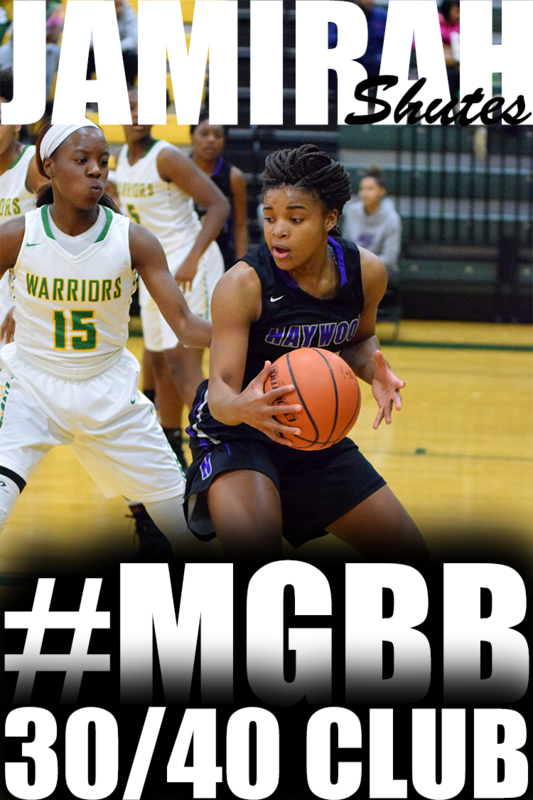 Southwind (50) — Kiante Butts 9, Pinkie Fossett 2, Destiny Henderson 6, Rochelle Lee 7, Ebony Shaw 15, Jasmine Suggs 11. Arlington (48) — Raegyn Branch 1, Mya Brown 2, Mirrakohl Johnson 5, Ashley Lee 9, Cheiyanne Norton 5, Tori Sewell 26. Records — Southwind 5-2, Arlington 5-2. Jackson South Side (59) — Miller 5, Sain 4, Cunningham 9, Currie 17, Westbrook 7, Champion 9, Curry 8. Bolton (63) — Christina Craft 5, Pedan Craig 2, Jaelyan Jones 6, Amrie Nickelson 5, Lakyia Parker 13, Ayanna Swift 3, Keianna Thompson 6, Heaven Thompson 14, Kerrice Watson 9. Covington (24) — Tia Bland 1, Kiara Booker 8, Chelsea Dye 11, Alexis Johnson 2, Tierra Williams 2. 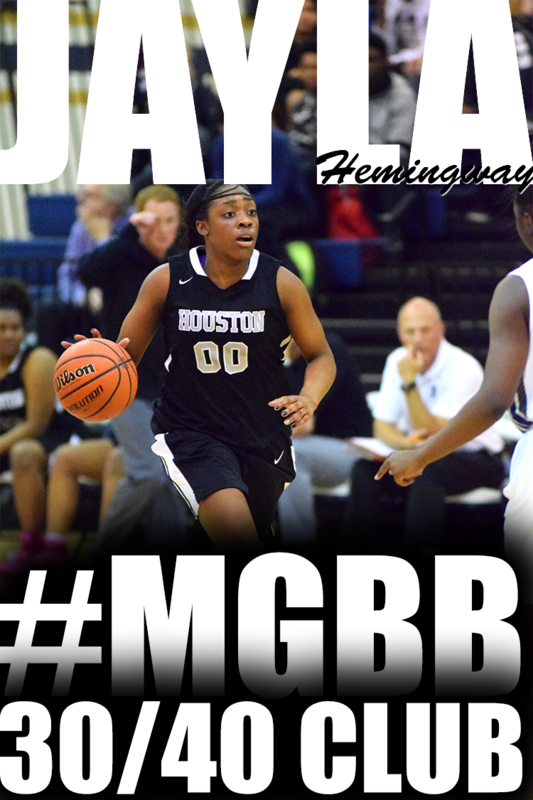 Houston (47) — Mary Collins 8, Shaela Gardner 5, Jasmine Malone 1, Kelsey Nadler 6, Jaida Roper 12, Shannon Sharp 9, Kelsey Trice 6. Central (47) — Miyah Barnes 10, Jasmine Carson 7, Tijuana Griggs 12, Johne’ Stewart 7, Jireh Washington 11. Munford (74) — Gabby Crawford 18, Phenicia Howard 15, Shania Johnson 3, Johnna Jones 3, Lindsey Owen 17, Alex Wherry 4, Kierra Richardson 14. Whitehaven (43) — Brandi Clay 2, Ebony Malone 1, Maia McCoy 9, Tia Polk 4, Jasmine Rhodes 2, Brianna Shaw 5, Oraya Turner 7, Morgan Walton 5, Ariel Williams 4, Jayla Woods 4. Raleigh-Egypt (30) — Dynesha Echols 2, Brenda Fields 9, Jerica Isom 4, Manaya Jones 15. Records — Whitehaven 4-1, Raleigh-Egypt 3-2. Kirby (43) — Alexis Acoff 6, Bryanna Buntyn 2, Marnesha Hamer 8, Jamile Hamlett 2, Stephanie Turner 17, Juantia Walton 8. Central (66) — Miyah Barnes 13, Jasmine Carson 18, Tijuana Griggs 18, Johne’ Stewart 12, Jireh Washington 5. Craigmont (72) — Kiara Caswell 4, Danielle Conley 23, Keveana Fayne 3, Morgan Morris 12, Jessica Neal 7, Daja Scurlock 19, Jasmyne Thornton 2, Taylor Crutcher 2. Washington (52) — Sky-Lynn Bright 10, Brandi Davis 15, Carnessia Griggs 16, Reneisha Hale 4, Derrinesha Jackson 2, T. Williams 3, Keneisha Wright 2. 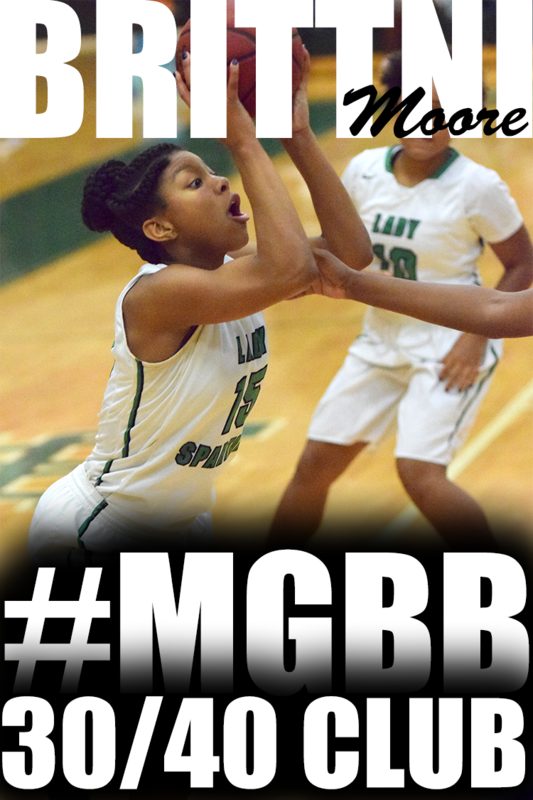 Overton (53) — Rodrea Echols 22, Kyla Green 15, Dontrecia Johnson 8, Jalisa Jones 3, Cierra Pettis 5. Briarcrest (46) — Brynn Holden 18, Elise Holden 18, Morgan Hunt 6, Kathryn Newman 2, Alyiah Wells 2. Records — Overton 3-0, Briarcrest 5-1. Southwind (78) — Asjah Anthony 6, Moneisha Cooper 4, Pinkie Fossett 4, Destiny Henderson 6, Rochelle Lee 10, Kiara Lowery 8, Ebony Shaw 20, Jasmine Suggs 17, Alize Williams 3. Carver (23) — Sherrika Davis 2, Mildred Goins 7, Sydne Harris 2, Octavia Moore 11, Tarciania Sutton 1. Records — Southwind 4-2, Carver 1-4. Trumann-Ark. (52) — Simmons 12, Wood 11, Gartman 19, Roland 2, Kent 3, Harris 5. Germantown (55) — Breaunna Burks 6, Breanna Cowans 19, Tangie Dunlap 4, Destiny Manning 9, Danielle Moore 10, Demonica Johnson 7. Records — Trumann-Ark. 2-1, Germantown 2-3. Bolton (51) — Lakyia Parker 14, Taylor Smith 3, Ayanna Swift 2, Keianna Thompson 2, Heaven Thompson 15, Kerrice Watson 15. 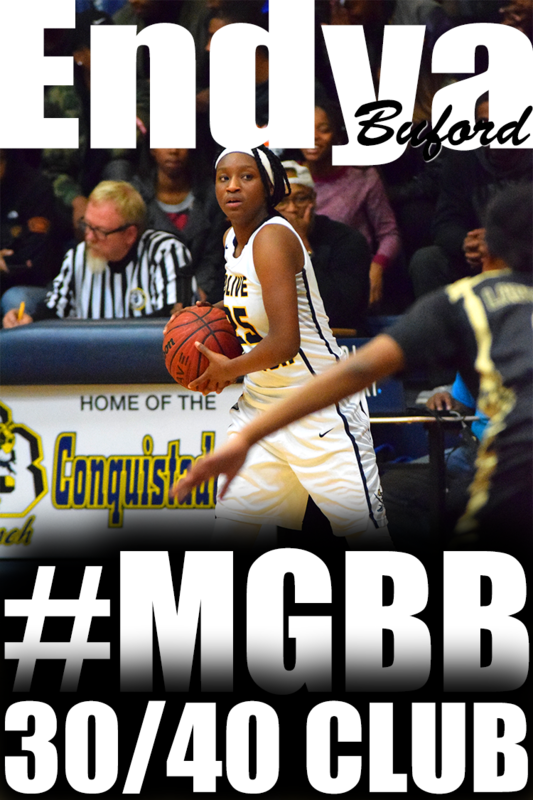 Lausanne (49) — Selena Pruitt 20, Breanna Bullock 13, Kristen Wright 2, Princess Stark 7, Taa’lor Fondren 2, Katherine DelPriore 3, Melba Martin 2. 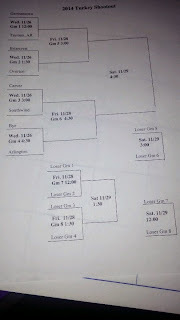 Arlington (66) — Raegyn Branch 14, Nakia Grandberry 9, Mirrakohl Johnson 23, Ashley Lee 7, Cheiyanne Norton 5, Tori Sewell 8. Bolivar (55) — Kamya Brown 5, Kenylsha Bryant 16, Nakeeta Franklin 11, Shelby Jimmerson 3, Kayla Waddell 4, J. Chappell 16. Records — Arlington 4-1, Bolivar 3-3. Lewisburg (38) — Lindy Anderson 3, Madison Baldwin 7, Lauren Brady 4, Destiny Gardner 13, Jordyn Lentz 1, Ariel Tunstall 8, Molly Murphy 2. New Albany (60) — Caviness 9, Bridges 16, Thompson 6, Stroud 9, Wilson 6, McWilliams 14. ECS (46) — Hope Gribble 3, Daisha Jiles 4, Emily Lytle 17, Molly Martin 10, Celia Owens 6, Jordan Shackleford 1, Lee Ellen Stanley 5. St. Agnes (30) — Wallis Jenkins 8, Amanda Lammey 7, Kindall Ross 1, Hannah Scruggs 3, Rachel Siano 4, Amelia Wigley 7. Records — St. Agnes 2-3. Millington (18) — Tamia Aldridge 7, Tasia Bland 2, Jherika Brown 2, Traci Clark 3, Glenda Garner 1, Lindsey Harris 3. St. Benedict (56) — Taylor Barnes 6, Catalina Carrasco 4, Bailey Coppedge 4, Nicole Ferris 11, Kristina Ferris 2, Darrielle Nelson 4, Braxton Powers 12, Camille Trice 3, Nicole Ungaro 10. Records — Millington 2-3, St. Benedict 4-2. Power Center Aca. 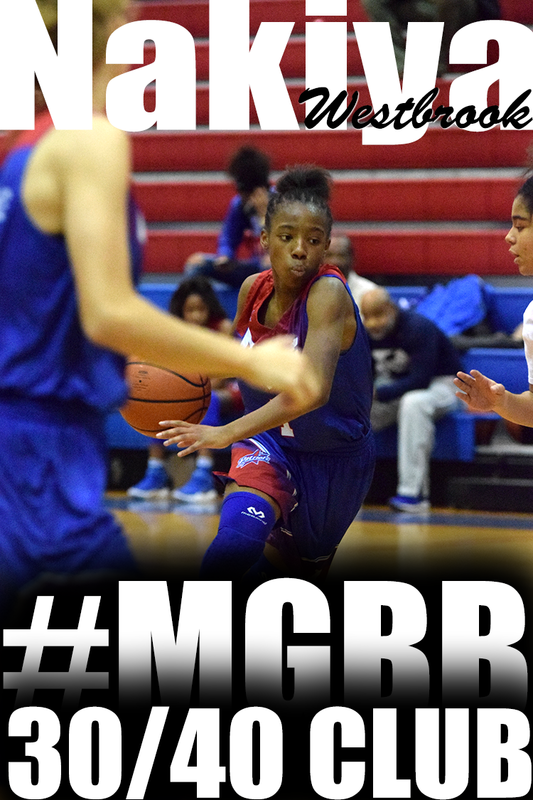 (30) — Serina Finnie 8, Atlantis Jories 5, Dana Moore 6, Jasmine Smith 1, Makayla Wright 5, Zebriana Lee 5. Tipton-Rosemark Aca. (40) — Taylor Beasley 14, Bethany Berger 11, Brooke Bridges 2, Brittany Hall 2, Ally Naifeh 9, Rachel Whitley 2. Records — Tipton-Rosemark Aca. 2-4. 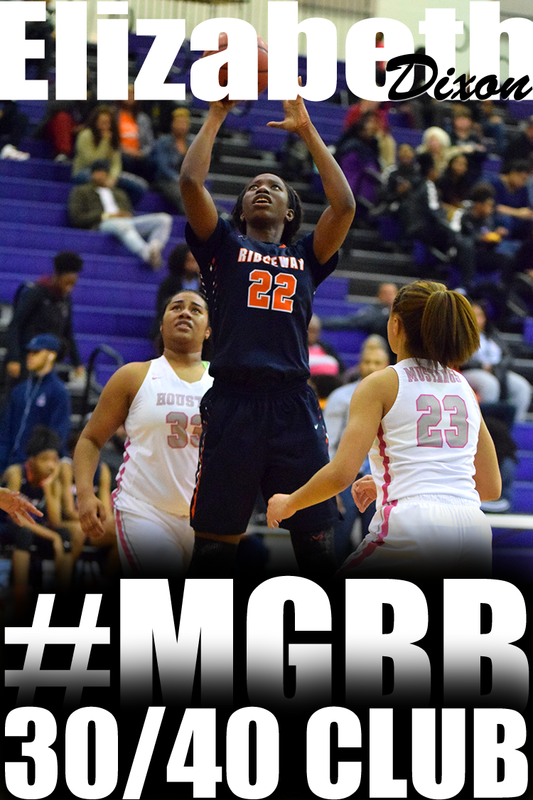 Manassas (36) — Joslynn Basemore 11, Ranisha Brown 5, Rakeeva Curry 3, Laronia Farley 2, Shyanne Stevenson 15. Craigmont (58) — Kiara Caswell 6, Danielle Conley 15, Keveana Fayne 3, Morgan Morris 14, Jessica Neal 2, Daja Scurlock 16, Jasmyne Thornton 2. Melrose (38) — Keanna Conner 6, Tanyae Ferrell 6, Kelsey Green 2, Joelysa Spencer 17, Zanndrea Watkins 7. Central (68) — Miyah Barnes 18, Jasmine Carson 24, Tijuana Griggs 9, Johne’ Stewart 8, Jireh Washington 9. Hamilton (56) — Darnesha Green 4, Samantha Hill 2, M.J. Isaac 22, Shamya London 11, Kyra Nathan 10, Takya Reid 3, Curtica Jackson 2, Danielle McAdams 2. Raleigh-Egypt (62) — Dynesha Echols 7, Brenda Fields 31, Diamond Hunt 4, Jerica Isom 10, Manaya Jones 10. McMain-La. (3) — Hayes 3. Mitchell (43) — Dominique Chatman 6, Demiya Grandberry 4, Nicole Johnson 5, Kiara McCollins 9, Equeria Patterson 8, Derenisha Taylor 9, Chasity Jones 2. Records — McMain-La. 1-3, Mitchell 3-1. A lot of things have to come together in order for college basketball teams to be successful. The coaching staff and players work hard at season preparation, team building, game preparation and strategy, skill development, goal setting, program promotion, leadership development, problem solving, community service, individual and team motivation. If you think about it, majority of the things I mentioned are what’s necessary for small businesses and corporations to be successful also. Click on image to get a clearer view. St. Benedict (41) — Taylor Barnes 10, Bailey Coppedge 8, Nicole Ferris 12, Darrielle Nelson 3, Nicole Ungaro 8. Bartlett (57) — Madison Carroll 9, Stella Gill 14, Jessica Jackson 5, Charity Savage 18, Nyla Smith 6, Dee Dee Williams 3, Elizabeth Williams 2. St. Agnes (48) — Wallis Jenkins 20, Amanda Lammey 16, Caroline Pietrangelo 1, Sarah Robertson 3, Hannah Scruggs 2, Rachel Siano 6. Collierville (57) — Kara Harbin 10, Megan Loden 13, Kyra Pryor 7, Madison Rozier 6, Destiny Shaw 6, Alexis Taylor 3, Jada Taylor 2, Lauren Taylor 10. ECS (45) — Hope Gribble 11, Daisha Jiles 2, Emily Lytle 8, Molly Martin 13, Celia Owens 4, Jordan Shackleford 5, Lee Ellen Stanley 2. Fayette Aca. (30) — Sarah Ellis 2, Rebecca Fletcher 2, Abby Hilliard 6, Bekah Moffatt 2, Kayli Skelton 14, Heather Slocum 4. Records — Fayette Aca. 2-3. Tipton-Rosemark Aca. (41) — Bethany Berger 13, Brooke Bridges 2, Alexa Crum 2, Emily Fisher 6, Lauren Moody 2, Ally Naifeh 5, Molly Word 4, Katie Smith 4, Brittany Hall 1, Rachel Whitley 2. Hutchison (56) — Kerrigan Braxton 14, Gardner Dunavant 9, Elizabeth Farnsworth 3, Caroline Kyle 2, Macy McCollough 3, Madison Moore 1, Catey Nelson 10, Carter Stovall 9, Reba Moody 5. Records — Tipton-Rosemark Aca. 1-4, Hutchison 4-0. Southwind (30) — Asjah Anthony 6, Kiante Butts 3, Rochelle Lee 2, Essence Rankin 1, Ebony Shaw 14, Jasmine Suggs 4. Northpoint (60) — Ashtyn Baker 20, Lindsay Bramlitt 4, Micaela Brown 2, Lauren Decembrino 10, Lauren Gross 2, Karlie Hughes 6, Andrea Sparkman 11, Jade Wells 5. Records — Southwind 3-2, Northpoint 5-0. W.E.B. DuBois (7) — C. McGowan 3, M. Ruffin 2, C. McGowan 2. Oakhaven (74) — Tenetria Brown 6, Corlisha Howard 20, Ladawna Jones 13, Ari-zhane Lynch 16, Ambreisha Smalls 9, Thylicia Bridgett 2, Angel Chapman 6, Darneisha Tucker 2. Carroll Aca (4) — Ebone Fuller 2, Dala Hardin 2. Rossville Christian (58) — Esther Beasley 4, Breanna Bing 6, Hannah Hurdle 10, Kendyl Leath 5, Caroline Loftin 2, Breanna Long 6, Mary Cathryn Mathis 7, Kara Novarese 10, Taylor Robertson 8. Records — Carroll Aca 0-4, Rossville Christian 5-1. Power Center Aca. (31) — Serina Finnie 8, Atlantis Jories 4, Dana Moore 5, Allison Sledge 5, Rhaja White 3, Makayla Wright 3, Jasmine Smith 2, Jada Cooley 1. St. George’s (53) — Molly Courtney 12, Madeline East 6, Grace Hunt 3, Abbigayle Roberts 2, Olivia Roberts 20, Makayla Smith 7, Gracie Maiden 3. Records — St. George’s 4-0. MASE (4) — Charity Harris 4. Whitehaven (64) — Brandi Clay 8, Ebony Malone 2, Maia McCoy 2, Tia Polk 4, Jasmine Rhodes 5, Brianna Shaw 6, Oraya Turner 6, Morgan Walton 7, Ariel Williams 8, Lanecion Soward 2, Jayla Woods 10, Alexis Williams 2, Shmya Ward 2. Byhalia (60) — Beard 3, Reed 24, Yarbrough 1, Martin 2, Butler 3, Moore 6, Powel 21. DeSoto Central (82) — Courtney Banks 8, Shayne Diaz 2, Stormy Green 12, Zaire Hicks 19, Kaylan Jones 1, Alayah Silas 8, Nay Strickland 6, Lindsey Whiteside 14, Reana Wilson 12. Records — DeSoto Central 6-0. Mitchell (31) — Demiya Grandberry 5, Nicole Johnson 6, Derenisha Taylor 9, Dominique Chatman 11. Landry Walker-La. (59) — Alexander 2, Williams 2, Griffin 10, Mathis 4, Milton 9, Francis 8, Handy 6, Sales 2, Buggages 8, Knockum 2, Roberts 4, St. Amand 2. Amite-La. 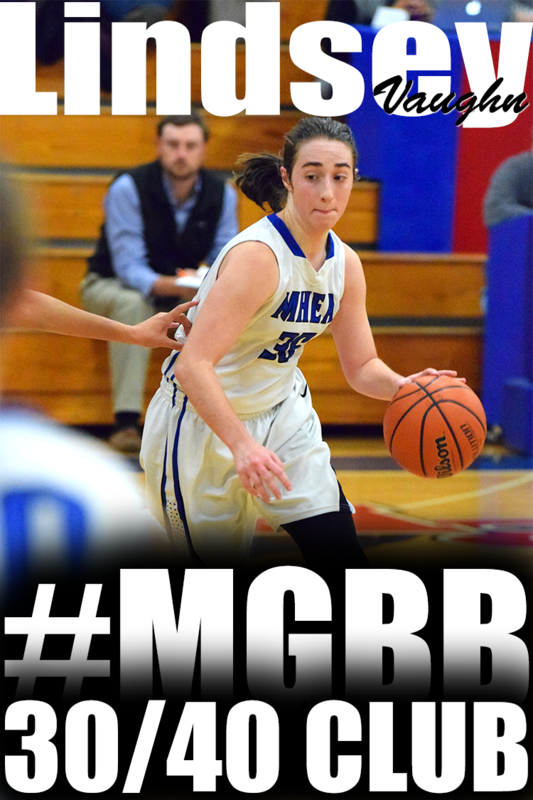 (60) — Morgan 11, Peters 6, Watson 8, Cryer 15, Fisher 6, Johnson 3, Courtney 2, Franklin 9. Mitchell (68) — Demiya Grandberry 1, Nicole Johnson 2, Kiara McCollins 15, Equeria Patterson 10, Derenisha Taylor 23, Dominique Chatman 17. Raleigh-Egypt (54) — Taylor Bridges 6, Dynesha Echols 7, Brenda Fields 17, Damond Hunt 5, Jerica Isom 3, Manaya Jones 15, Brittany Johnson 1. Kingsbury (36) — Taya Banks 5, Candiz Echols 13, Martha Eddings 7, Terykah Austin 3, McKenzee Mandolini 2, Angilina Couch 6. Are You a Practice Player? Kelsey Briggs (Overton) - Nice Block!